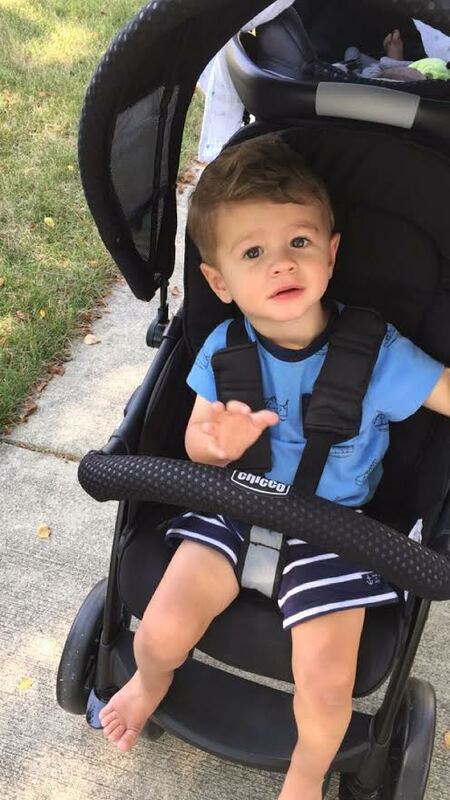 Confessing: that I keep thinking back to my maternity leave with Camden because I thought taking care of a newborn was difficult, and now I'm over here like it's a BREEZE compared to the toddler days! It's so funny how different it is this time around! 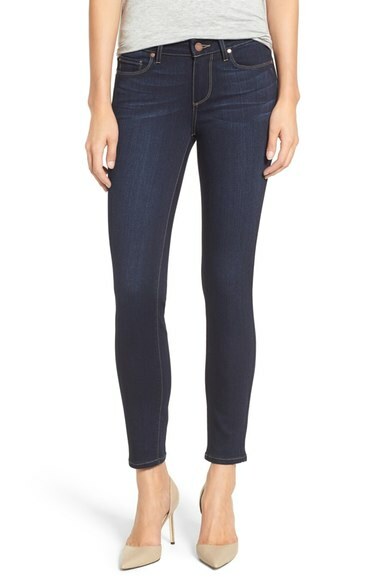 (2) These jeans that I bought from the Nordstrom Sale. I needed a new dark pair and they are super flattering! 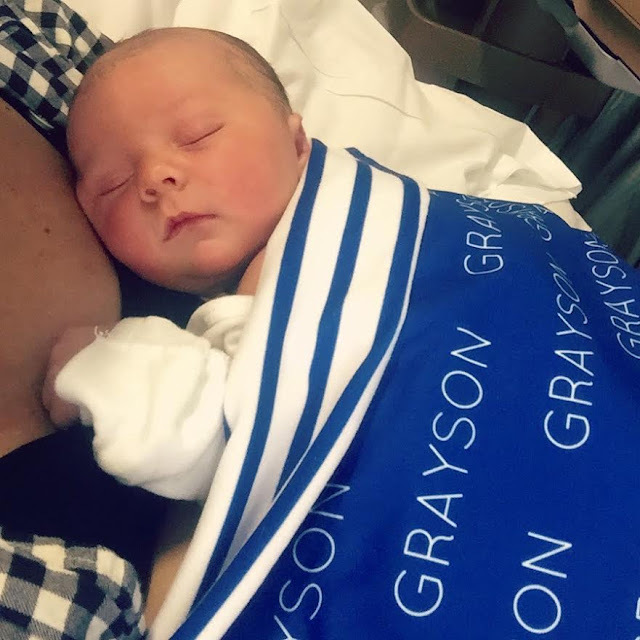 (3) Grayson's name blanket (from here) Cam also has this same blanket in another color...they are truly the best! They are so soft...I get compliments on it all the time. 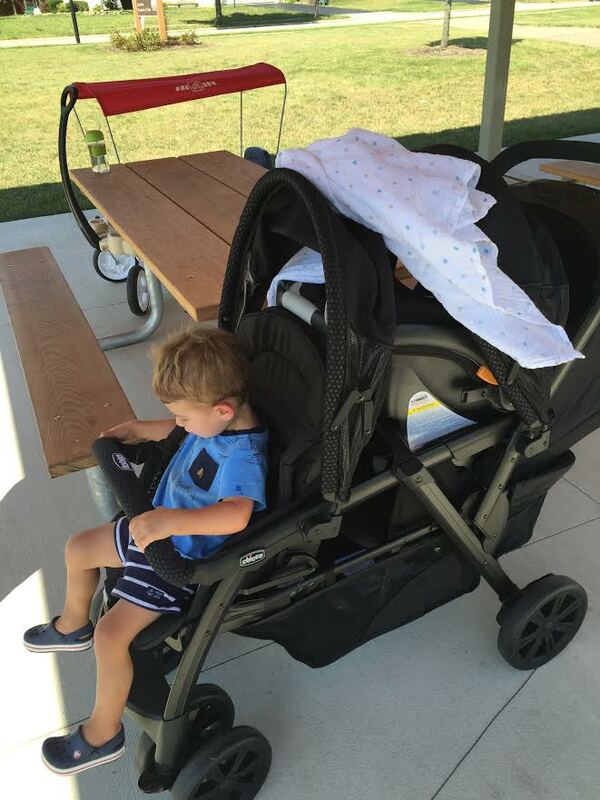 Using: Our double stroller all. the. time. Many of you have asked about it or wondered if you would need one for kids this age gap apart and I would definitely say yes! We love it! I just fixed it! Thanks for letting me know! 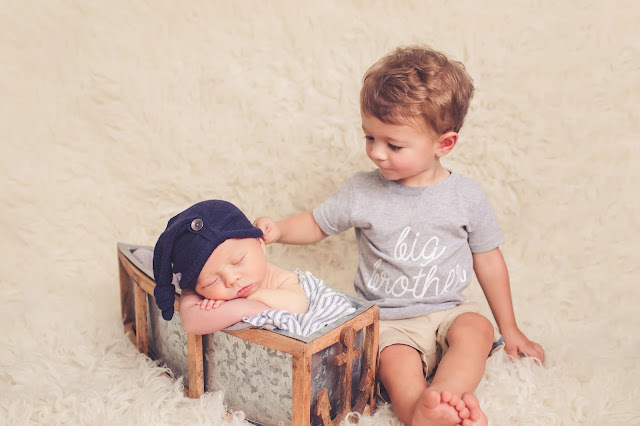 I am in love with the pictures of your boys! So incredibly sweet and precious! I'm so glad you linked that blanket because I was wondering where it was from. I'm going to look into getting one too. thanks girl! 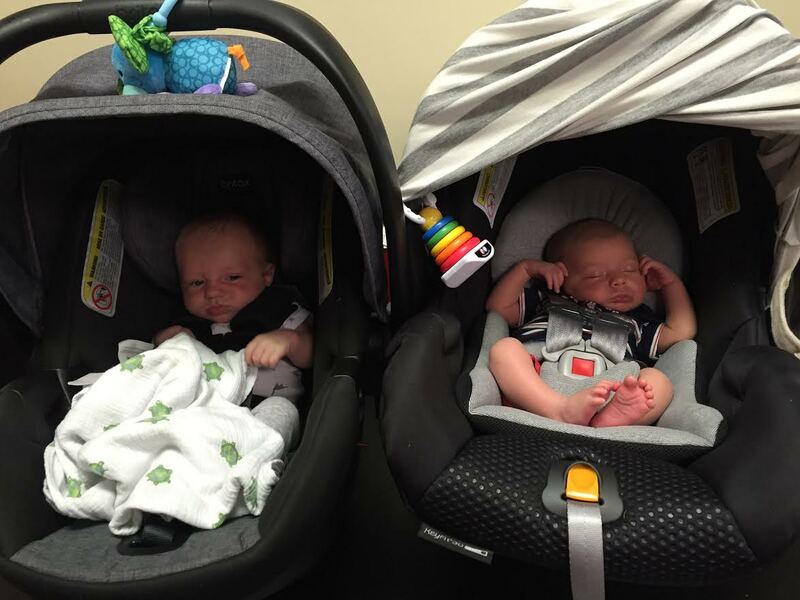 Even though I know this time is difficult in so many ways, adjusting to having two kiddos, I hope you enjoy the time off! Your family is beautiful! 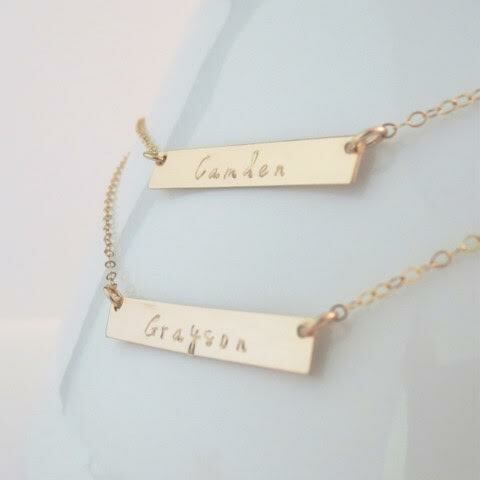 Also, can you me the link for the necklace too? that one is linking to a stroller! Thanks! it's www.chipandchisel.com :) just fixed it!! Love watching your family grow! Wanted to ask what lengths you did in the boys necklaces, also for the new born pics, where did you get the cute hat or outfit set that Grayson wore? Thanks!